Welcome to the breathtaking world of travel and tourism, where you'll be able to experience some of the most beautiful and culture-rich locales found on the globe. The following favorite tourist destinations and attractions are ones that travelers can't afford to miss because of their perfect combination of charm, relaxation and beauty. So sit back, relax, and read on to explore some of the best places to visit in the world. 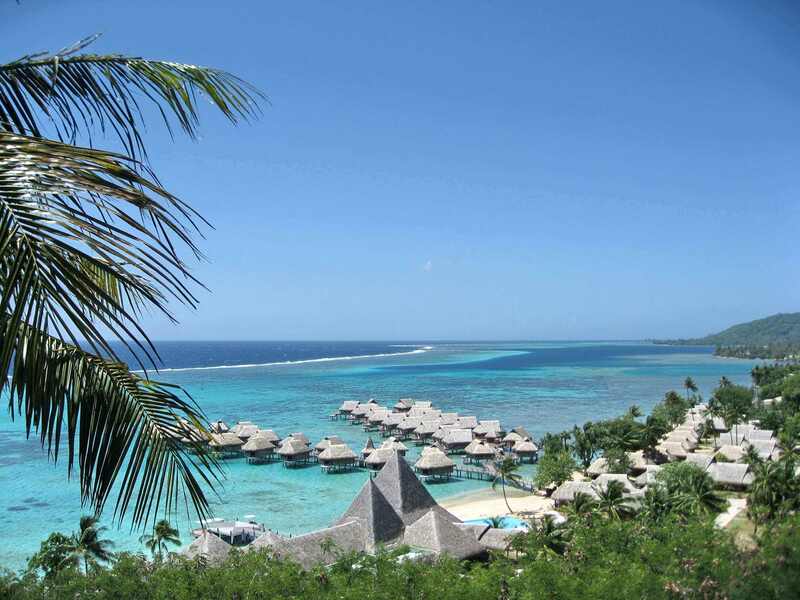 Known for its black sand beaches, coral reefs and cozy bungalows suspended above the crystal-clear waters of the Pacific Ocean, Tahiti offers the ultimate escape for relaxation. You can head to La Plage de Maui for its white sand beaches and a calming dip in the warm waters of its shallow lagoon. If you’re looking for something new, a first time scuba adventure may be just the ticket. Then reward yourself with a Tahitian sunset cruise for the perfect day’s ending. This 5,700 square-mile wildlife park is not only the site of unparalleled sunsets, it's also the location of The Great Migration. This annual event features millions of animals on the move as they search for breeding grounds and food. 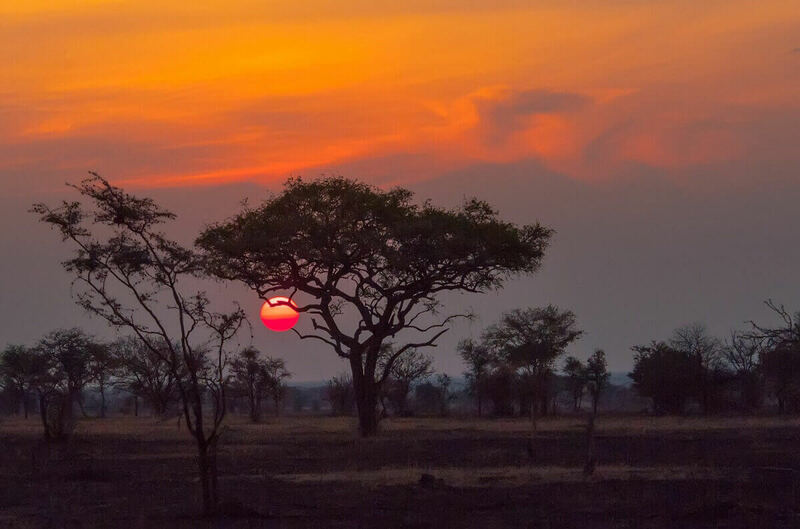 From July through November visit northern Serengeti, and from December to June head to the park's southern area for a chance to glimpse baboons, zebras, gazelles and more. Located in California, this national park offers formidable hiking trails that hold unique rewards in the form of stunning photo ops. 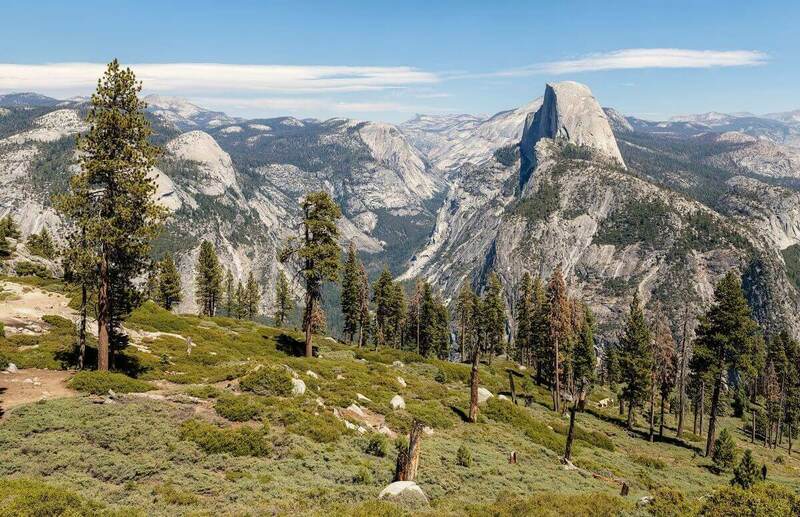 Head to Glacier Point, a high-altitude trail with jaw-dropping vistas. Tuolumne Meadows offers a less strenuous -- but no less picturesque -- option for the height-adverse traveler. However, a full day tour at Yosemite National Park is the best way to get the most of your experience and pack in an abundance of beautiful sites by foot and by bus. The white-washed village homes that cling to the Santorini cliffs provide the perfect backdrop for the colorful beaches that are sprinkled along its coastline. After enjoying its cobalt waters as they lap up against the red sand beach or black sand beach, prepare for a Mediterranean-inspired seafood dinner that was caught from the nearby waters only hours earlier. 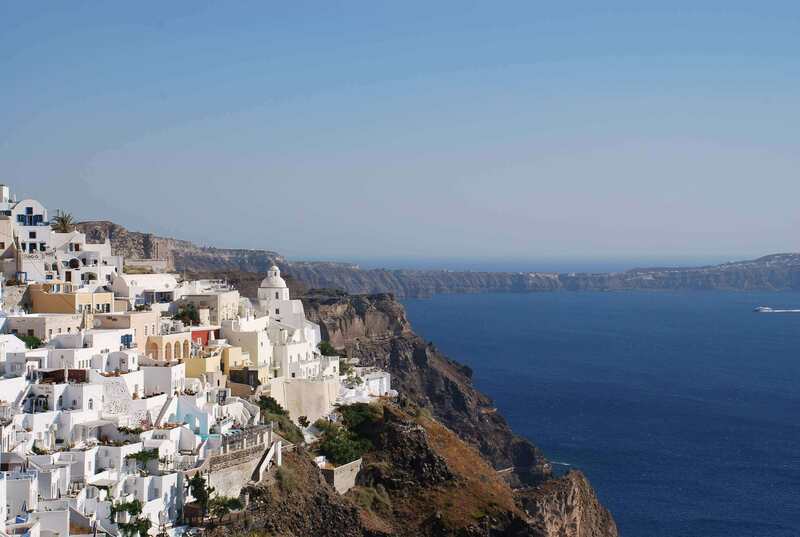 Don’t miss the opportunity to take a Santorini wine tour to experience the full flavor of this exquisite destination! 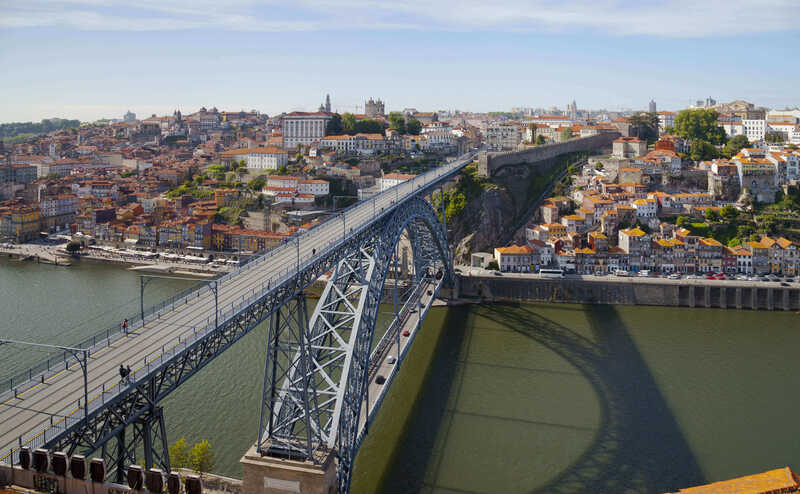 As a coastal city, Portugal's Porto (or “Oporto”) is known as the “City of Bridges” and is the country's second largest behind only Lisbon. Unique neighborhoods filled with historic architecture exemplify the city's culture and people. In addition to its cozy beaches with their majestic waves, travelers to Porto can enjoy sampling the port wine the region is famous for. Few other cities in the world so artfully and deftly combine history and modernity into a seamless and cosmopolitan region as Rome does. Italy's capital city has much to offer travelers, including culturally important structures like the Colosseum and the Sistine Chapel, as well as world-class cuisine and a shopper's paradise. Whether you’re there for a week or a day, this timeless city will capture your heart. 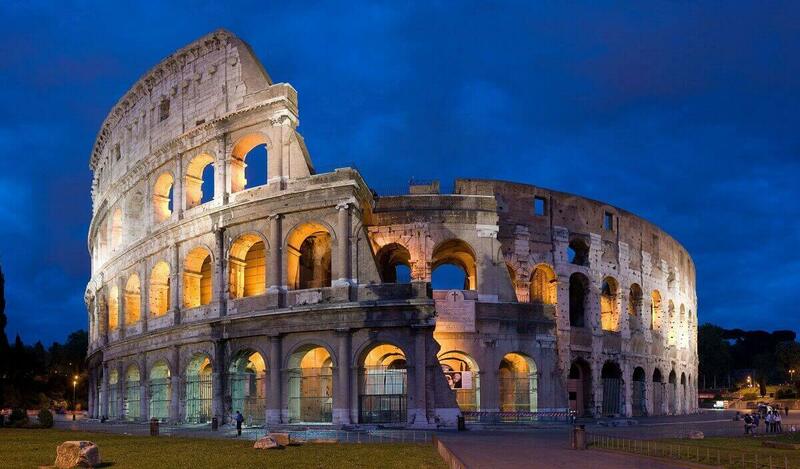 The best of Rome awaits you. 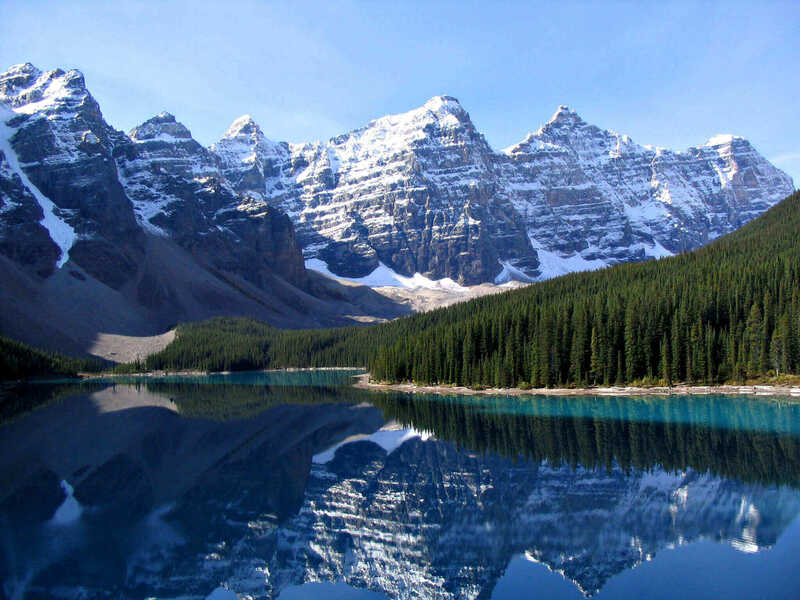 Nestled in between Banff National Park and the towering Rocky Mountains, Banff in the province of Alberta, Canada is the perfect destination for the active traveler who wants to explore caves, rugged trails, whitewater rafting and more. Home to numerous après-ski options, travelers can also enjoy snowboarding dog sledding and other snow-centric pastimes. Turquoise blue waters and pristine sandy beaches are replete in the British Virgin Islands. 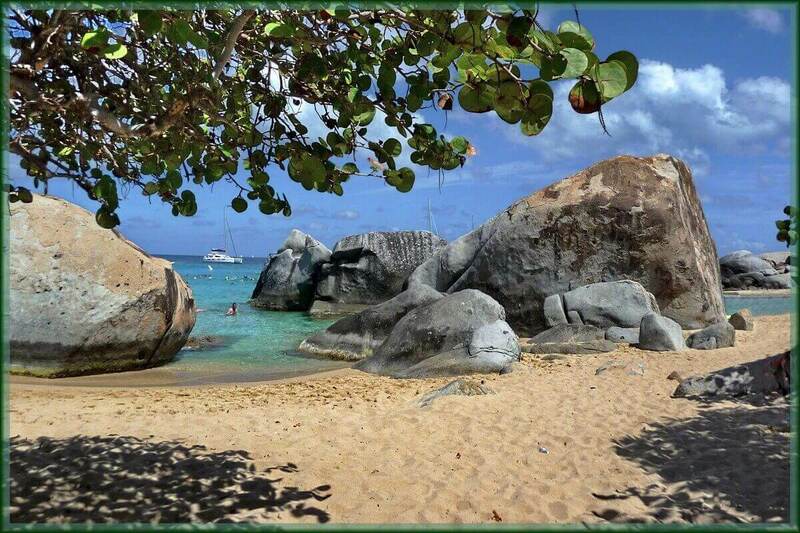 Cane Garden Bay Beach in Tortola is nestled against a backdrop of greenery-clad mountains while The Baths feature a collection of coves and granite boulders. 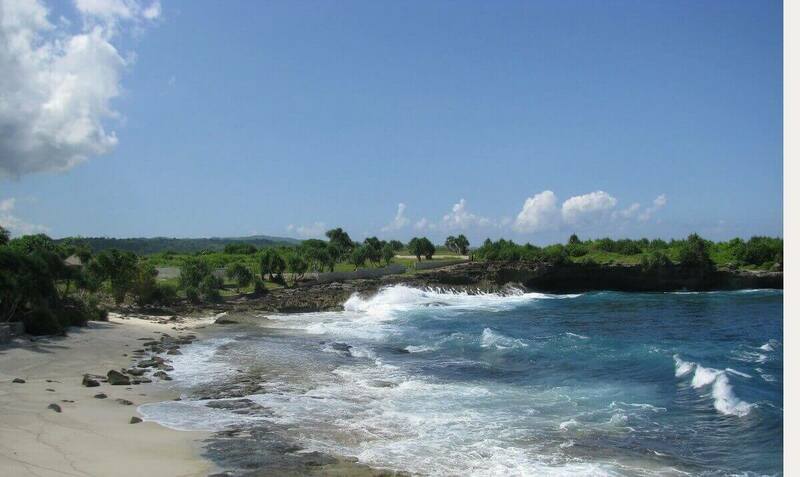 Get lost in nature, swim with the dolphins and more in this pristine paradise! Paris fairly thrums with life, excitement and vitality. Home to so much more than its famous landmark, the Eiffel Tower, and delicious French food, Paris is a shopper's delight along the Champs-Élysées with its selection of boutiques and high-end retailers. Art aficionados must see the Louvre while its long list of year-round festivals allow visitors to live as a Parisian while they're there. With the multitude of things to see and do in Paris, our Welcome to Paris tour is a great way to start your visit! Head to Phuket, Thailand where travelers will experience the exotic in the form of the city's aquamarine waters and sugar-sand beaches. While snorkeling or visiting one of the many beaches -- such as Kata Beach, Karon Beach and Kata Noi Beach -- that dot the Phuket coastline are can't-miss experiences, visitors will also want to indulge in the delicious cuisine that Thailand is famous for. 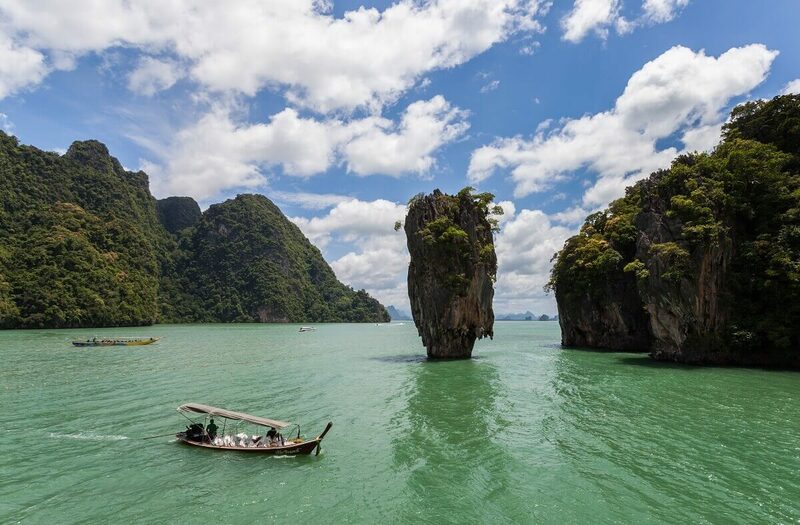 Go even farther with a boat adventure to nearby Phi Phi island! 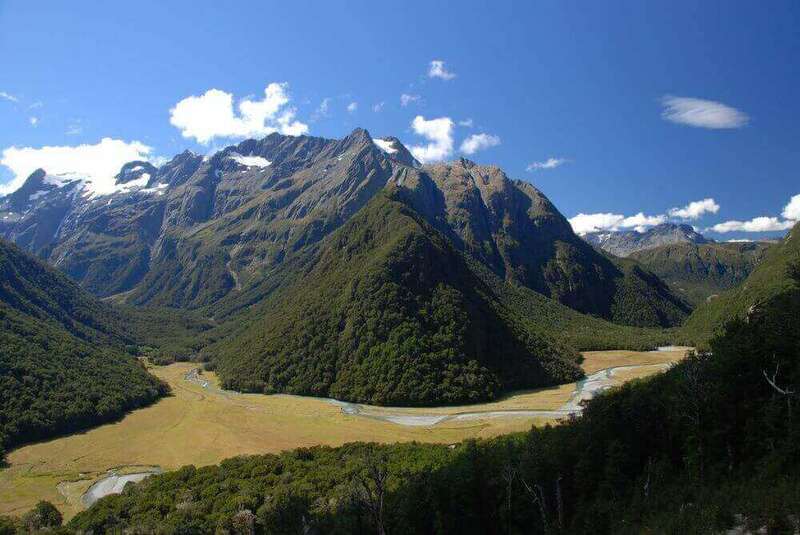 Known for its stunning natural landscape, South Island in New Zealand is a diverse travel destination that's perfect for those who seek an adventure. Rent a kayak for a glimpse of wildlife such as whales, sea lions and penguins, or enjoy the scenic Careys Bay on an Otago Harbor Wildlife Cruise in Dunedin. Soar high above the region's glaciers before heading to Mount Cook and stargazing. 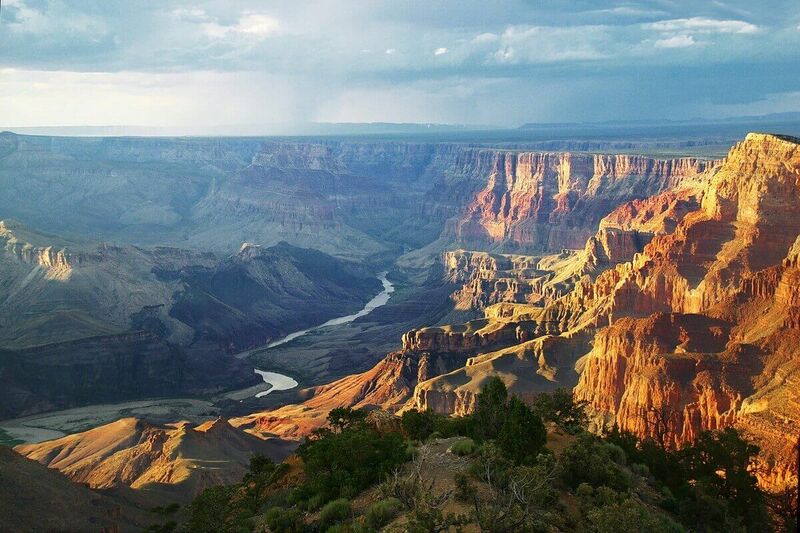 A trip to Grand Canyon National Park awes visitors on so many different levels. The sheer size of this popular national park is one way while the realization of the beauty and diversity that nature can create is another. In addition to marveling at the mind-boggling rock formations, travelers can see Bright Angel Trail from atop a mule, hike along the North Rim's trails and go whitewater rafting down the Colorado River. 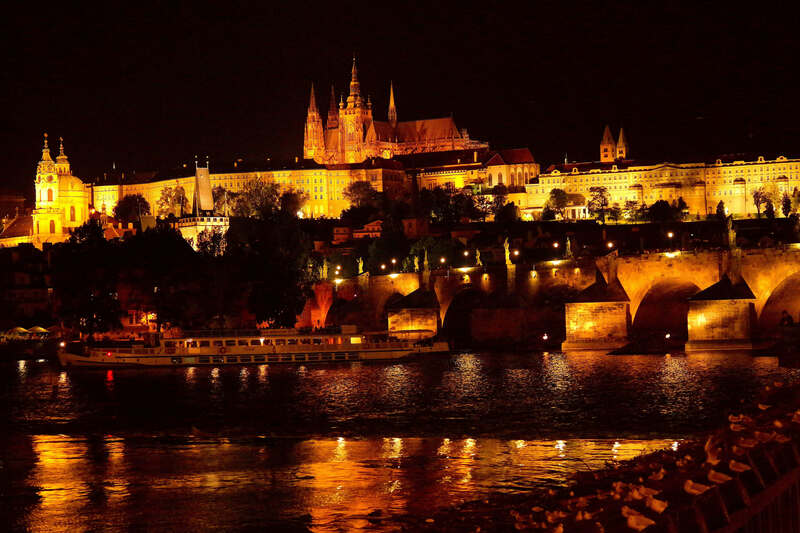 As the capital of the Czech Republic, Prague's existence dates back to around A.D. 870. Steeped in history, culture and resilience, the city is home to the world's oldest working astronomical clock, as well as popular destinations such as the Charles River and Prague Castle. A Prague food tour is not to be missed, and popular e-biking tours give you the up-close experience you came for. An Indonesian island, Bali is also a popular tourist destination and truly one of the must see places in the world -- for good reason! Secluded and exotic, travelers to Bali look forward to immersing themselves in the native culture through Balinese food, art and wildlife. Explore monkey habitats, the island's historic temples, gorgeous highlands and terraces, and capture sunsets at the beach. Hong Kong is a city of around eight million people and is known as much for its bustling street markets as it is for its skyscrapers, among its many other highlights. 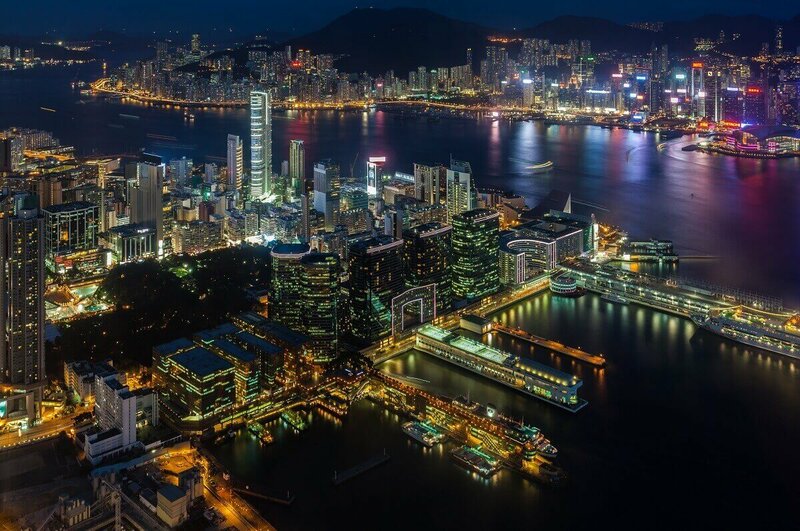 There are many additional elements of Hong Kong that draw millions of visitors each year. Lantau Island is home to the city's longest beach while the peaceful Nan Lian Garden and a Buddhist monastery provide a welcome contrast to the city's often-frenzied pace of life. 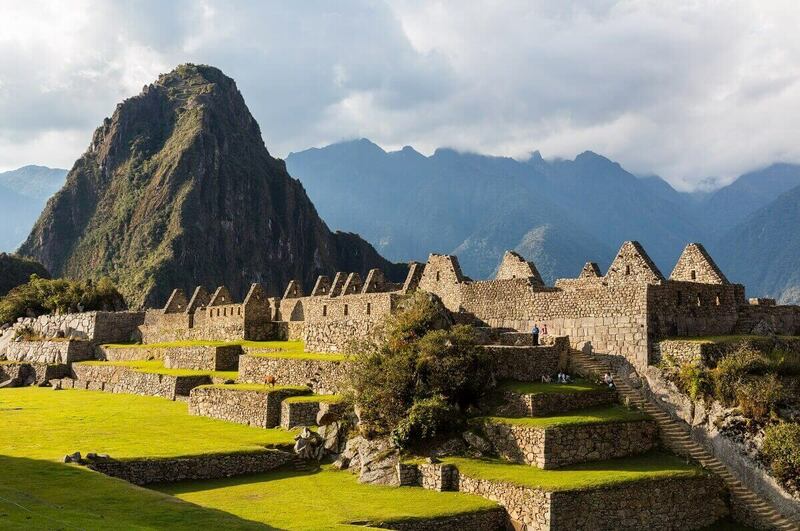 A UNESCO World Heritage Site, Machu Picchu in Peru can be reached via a tourist train or after a challenging -- yet exhilarating -- four-day hike. Set high atop a mountain ridge that climbs nearly 8,000 feet above sea level, this ancient Inca citadel is believed to date back to the 15th century. Barcelona offers history, architecture, beaches and nature -- all in one vibrant city. Ideal for both families and those who enjoy a bustling nightlife, Barcelona offers vineyards, delicious food, beachside nightclubs and access to a busy pedestrian market in Las Ramblas. Dubai, the largest city in the United Arab Emirates (UAE), is known for its stunning views of the Persian Gulf, sleekly modern architecture and unique attractions that place it among the most amazing places to visit in the world. While you're there, don't miss Burj Khalifa, a tower that stretches skyward for more than one-half mile -- making it the world's tallest building. Dubai Fountain, with its spouting jets and choreographed lights, awaits you at its foot. 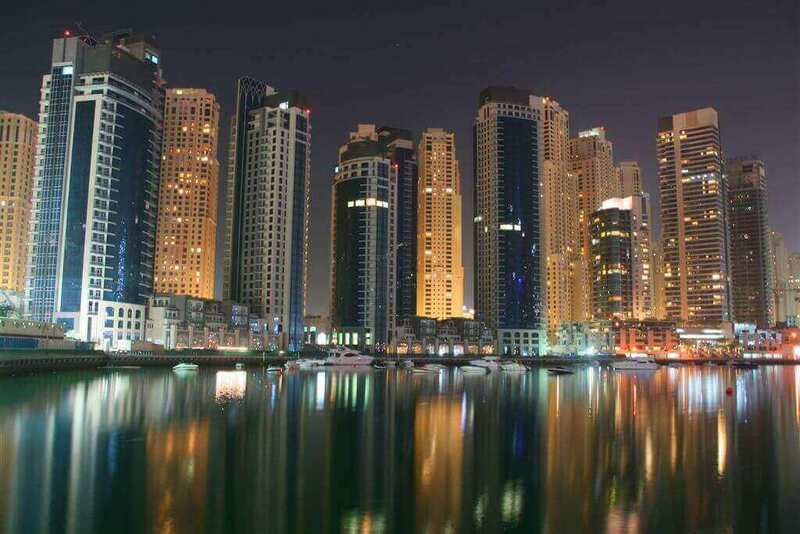 A Dubai tour is sure to be the highlight of your year. Undulating beaches, lush green rainforests and banana plantations beckon travelers who are searching for an unspoiled and uncrowded tropical paradise. Exotic wildlife is abundant in the Tortuguero National Park while the Nicoya Peninsula is home to some of the country's finest beaches. Enjoy the robust culture as well as historic dishes that are still made using centuries-old recipes. Encompassing the very southern tip of South America, Patagonia is an area that is shared by both Chile and Argentina. With the Andes Mountains being the dividing line, you can imagine how perfect Patagonia is for the adventurous traveler. 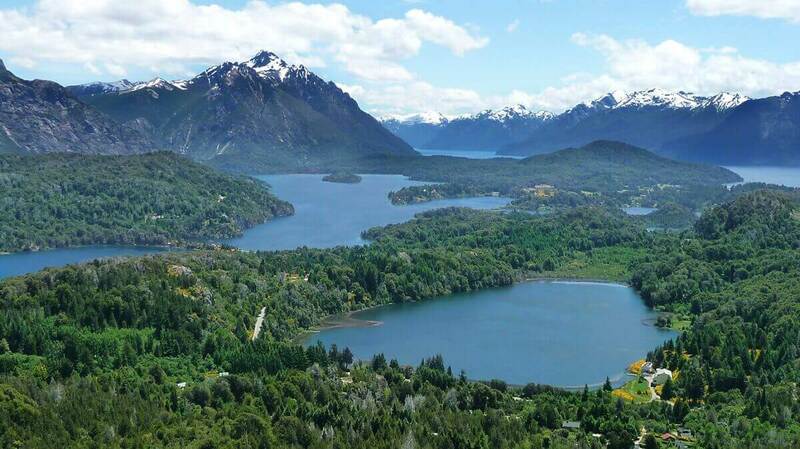 Head to the Chilean side to take in the vast rainforests and glacial fjords that dot the area (Aysen’s lakes and lagoons are a must-see). Be sure to hop on the RN-40, Argentina's famous highway that takes you to Los Glaciares National Park, a birders' paradise. The world offers so much for travelers -- no matter where your passions lie! Whether you want to see breathtaking beaches, enjoy luxury shopping, see exotic animals or view awe-inspiring modern architecture, you'll find destinations that thrill you while making memories. With so many places to see and explore, it makes sense to turn to the experts. Shore Excursions Group (SEG) offers a range of packages and offers to destinations around the world. The only difficult thing you'll experience when taking SEG tours is which one to book next!